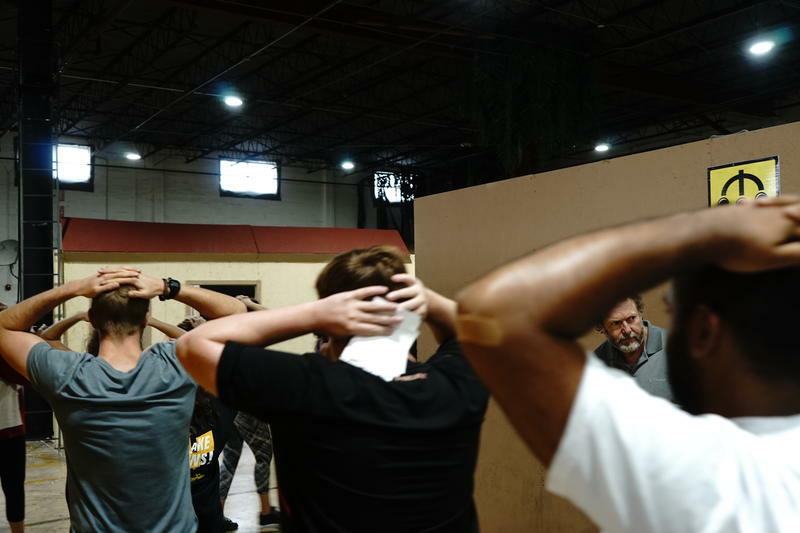 At an open air warehouse in Hialeah Gardens that is usually used for airsoft battle scenarios, a class of students is learning how not to die overseas. For the last three days they have played out terrorist and hostage scenarios, learned how to help themselves or others with first-aid kits, and got tips on how to navigate through potentially hostile territories. 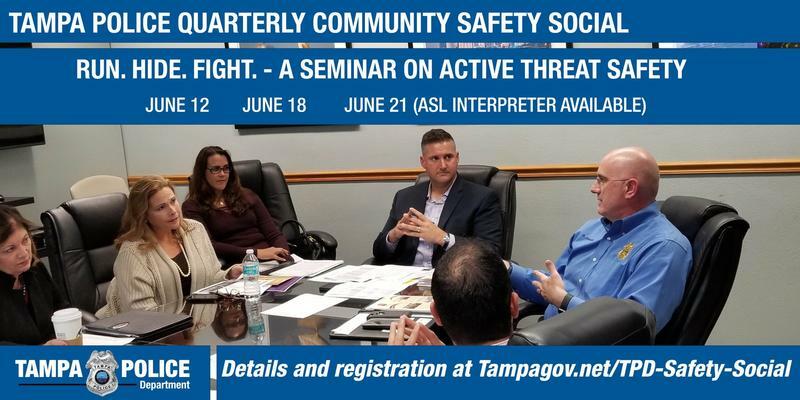 The Tampa Police Department will host its third Active Shooter Awareness seminar Thursday night. The sessions are modeled after the Department of Homeland Security’s “Run. Hide. Fight.” initiative. 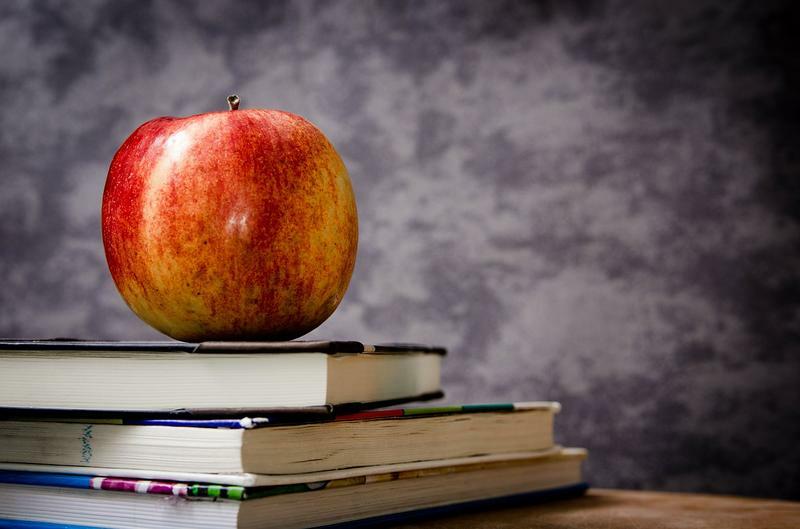 Threats of violence against schools have been reported all across Southwest Florida recently. Below is what we know so far. All the stories are developing, so the information will be updated as we learn more. 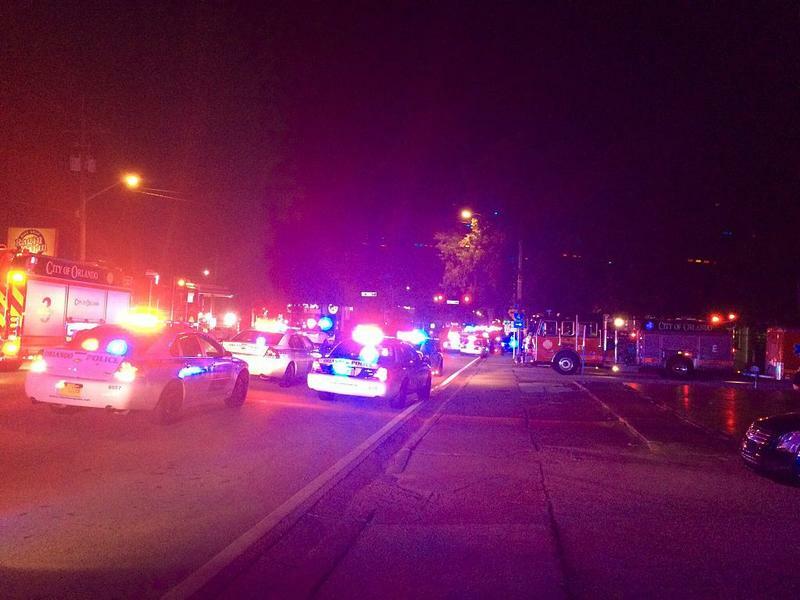 The term “active shooter” has unfortunately become all too familiar in recent years, as news reports from around the country bring stories of mass shooting incidents right into our homes. We’re joined by staff officer Scott Griffith from the Lee County Sheriff’s Office. He’s presented dozens of active shooter preparedness training classes over the years to various groups around the county, including one he’ll be giving later this week for representatives from faith based institutions to help them develop a plan for before, during, and after such an incident.